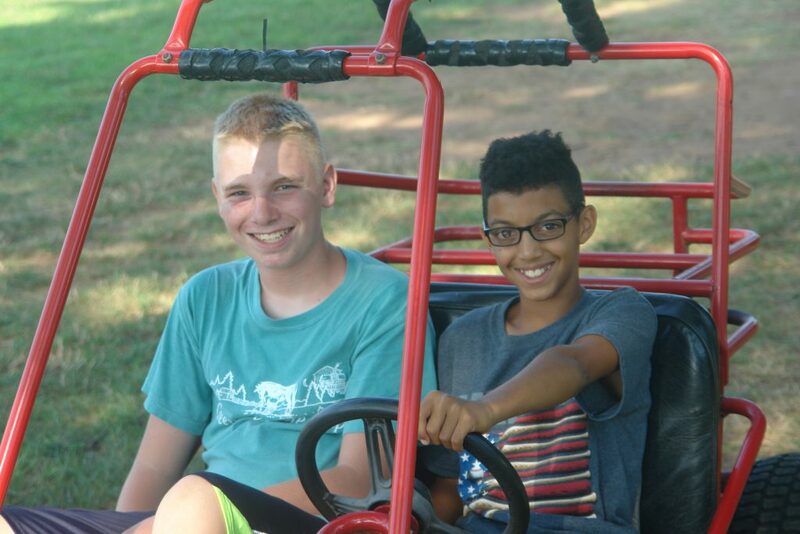 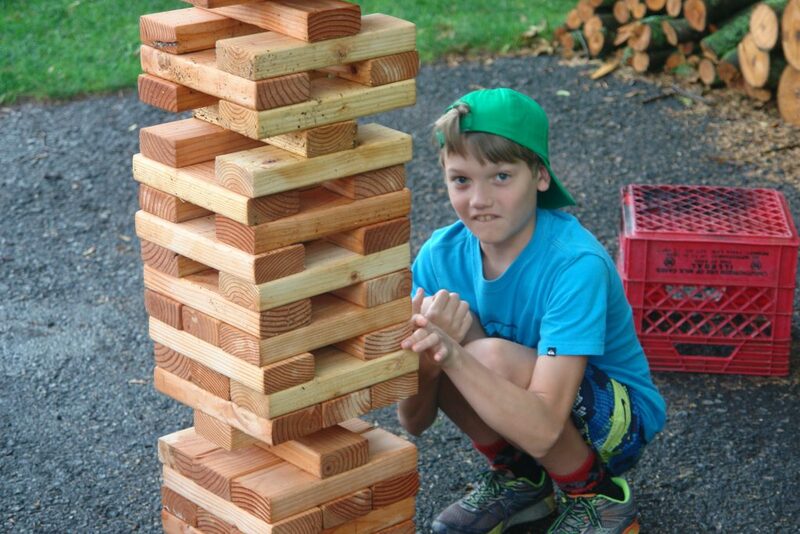 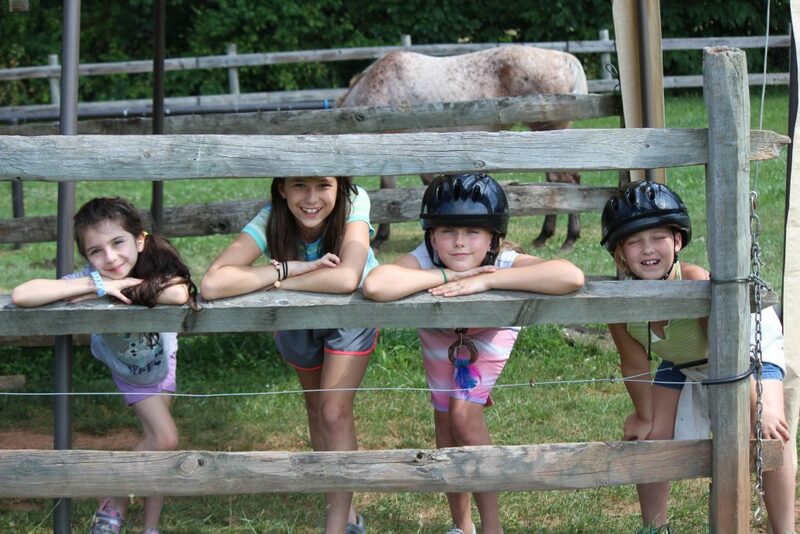 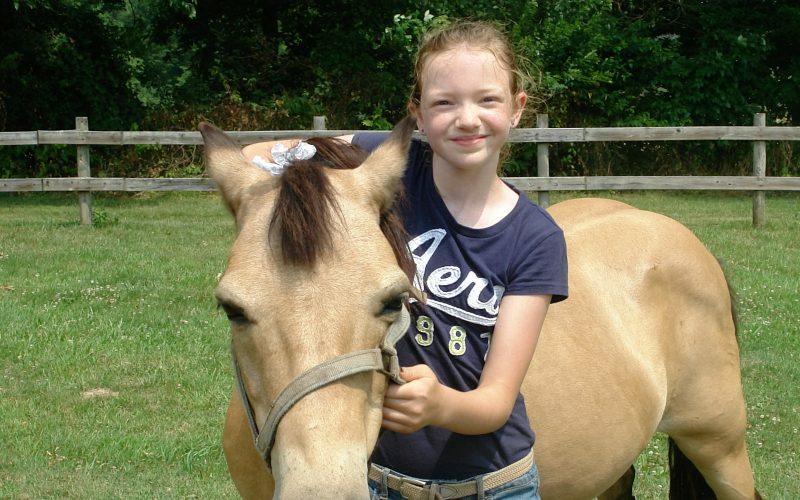 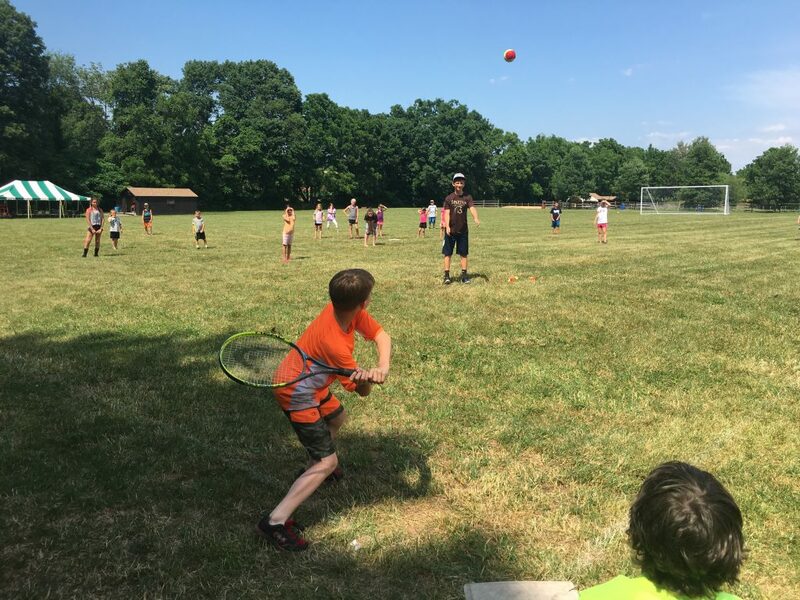 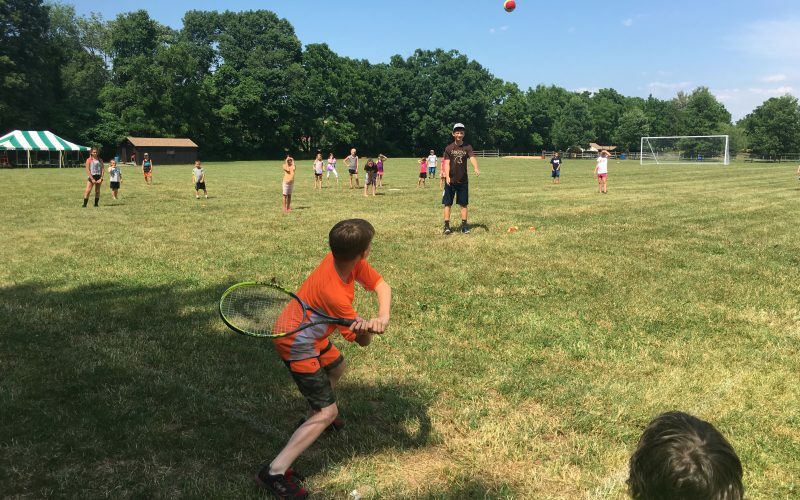 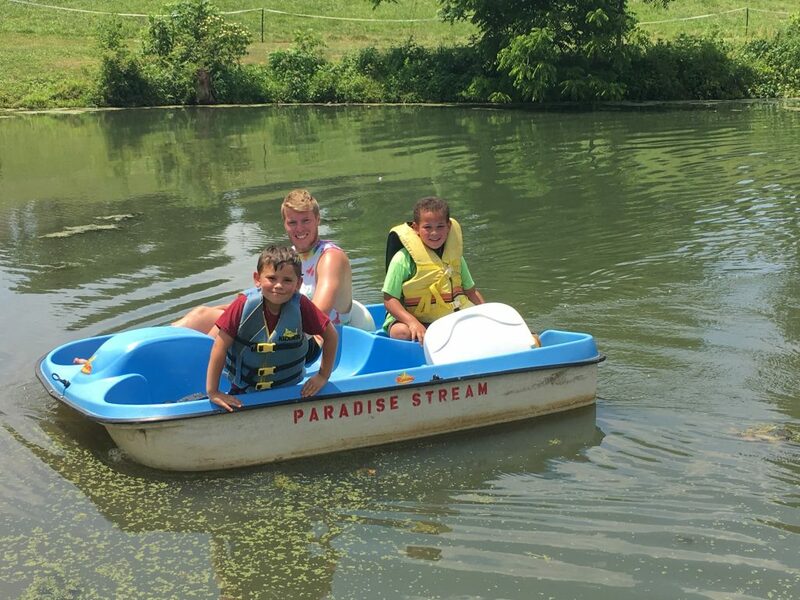 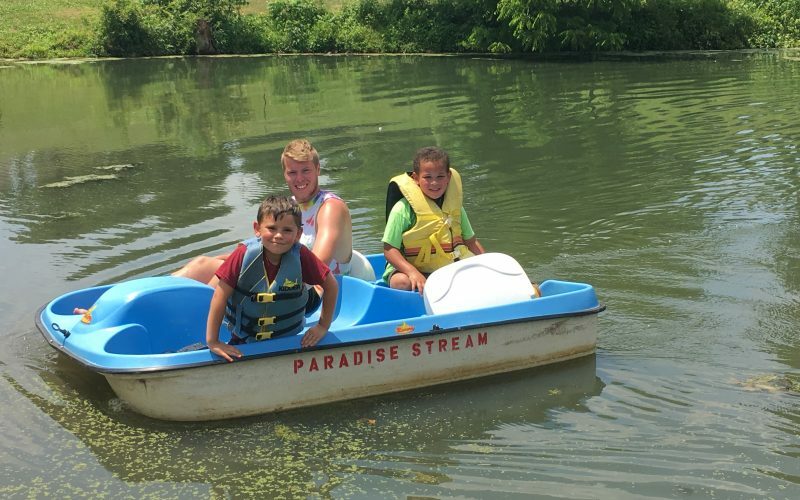 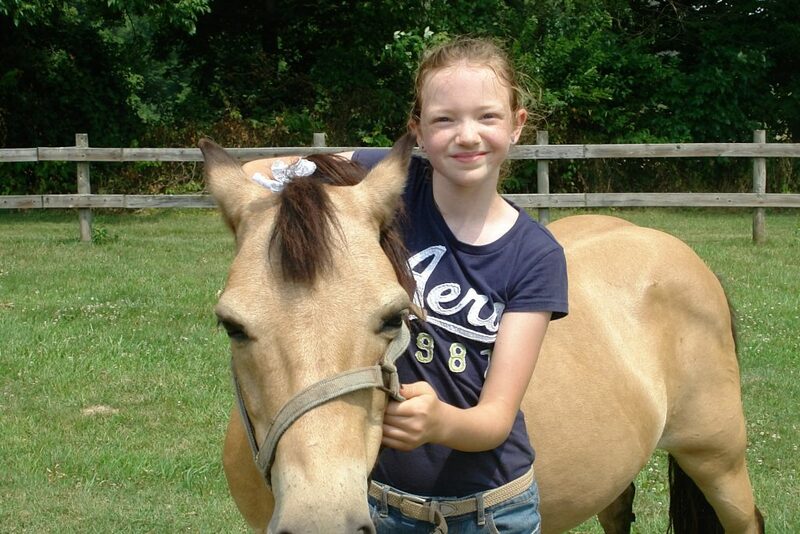 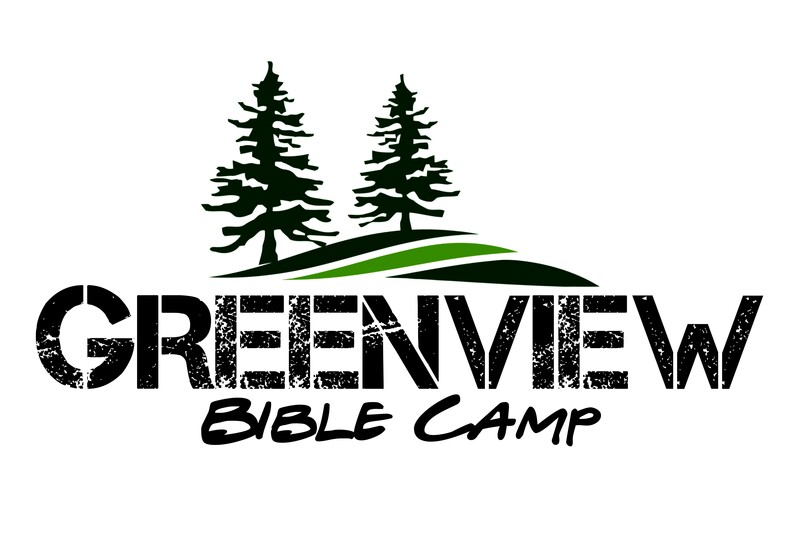 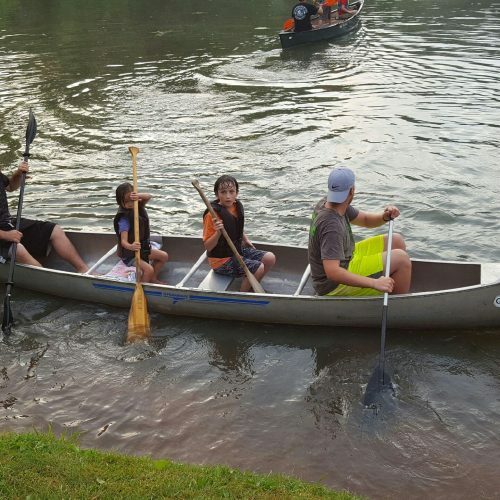 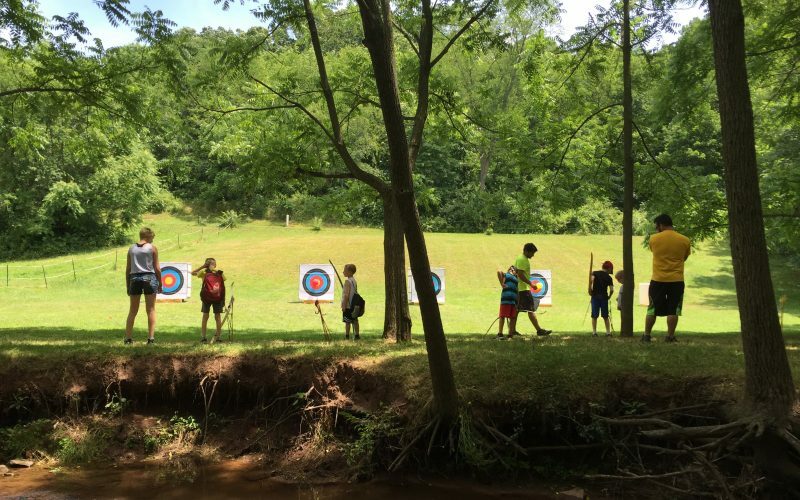 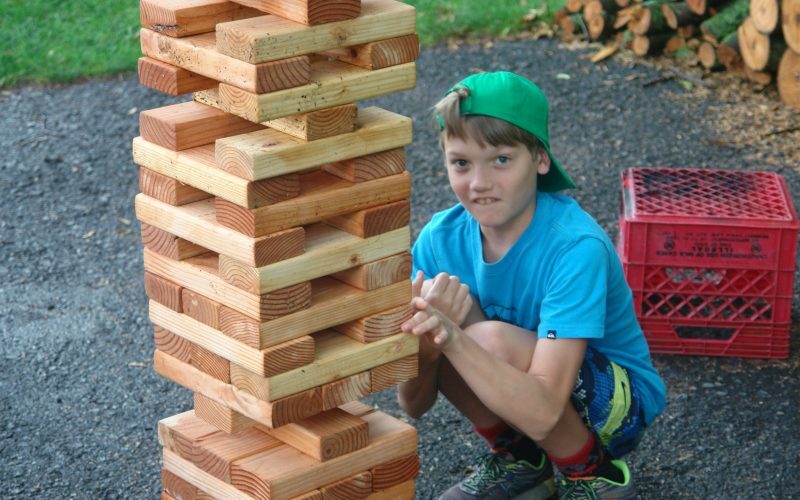 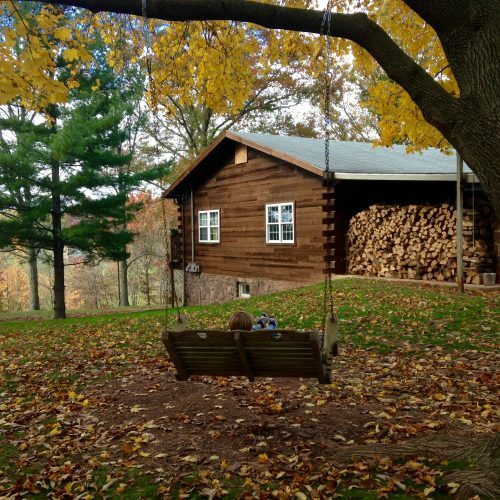 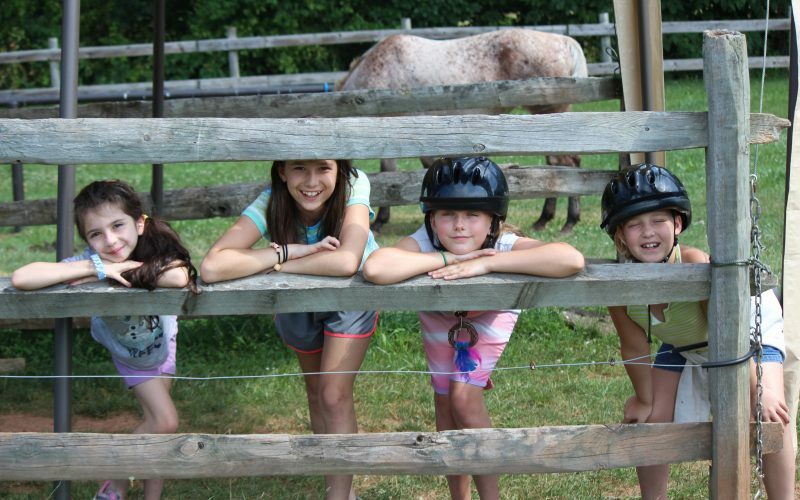 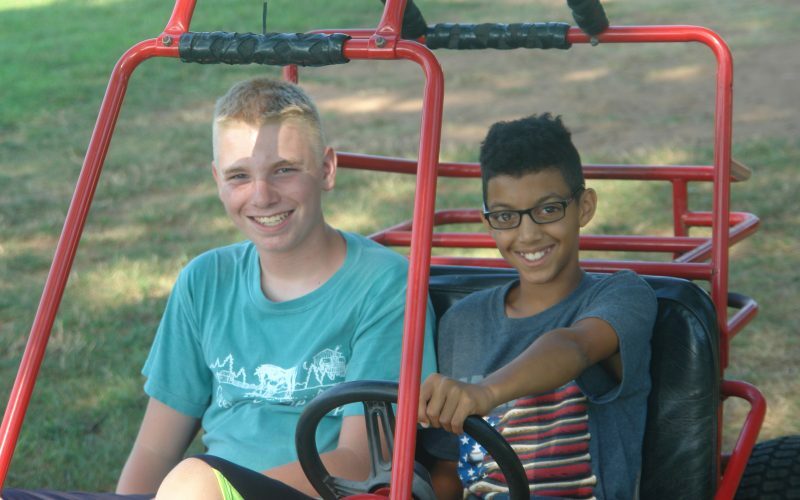 Many guests say the best part of Greenview Bible Camp is the extensive, enjoyable activities available to overnight guests and day guests alike. 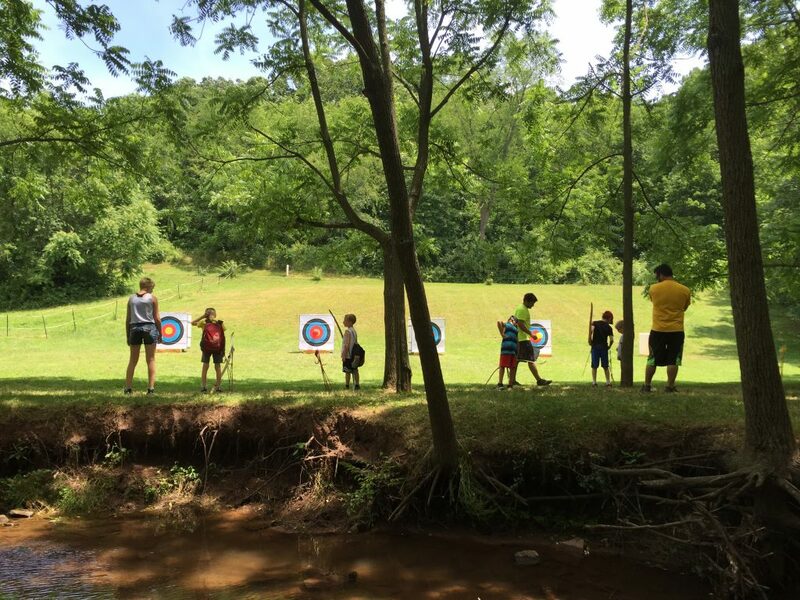 Contact us for more information on booking these activities before your visit with us. If you are scheduling a retreat at Greenview we would be happy to discuss the additional activities we can provide for your group! 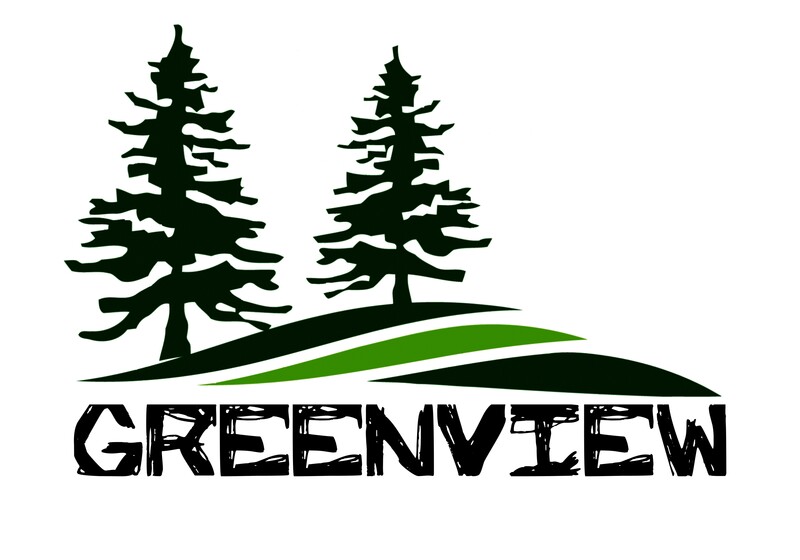 Interested in having an event at Greenview? 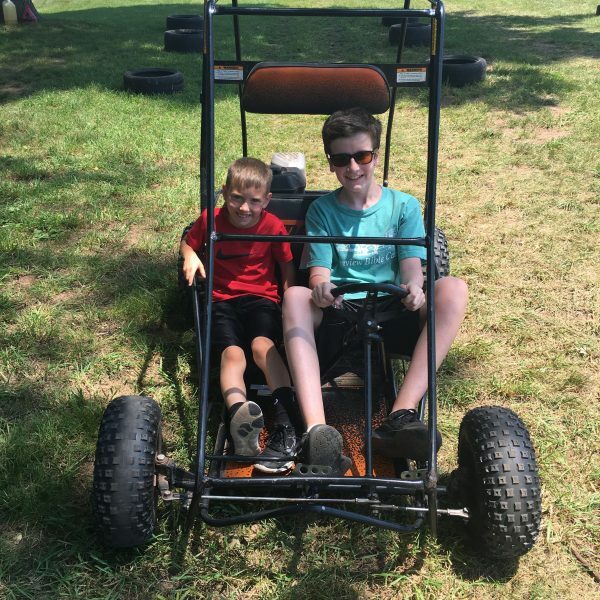 Find out what activities we can offer to make it and event to remember!